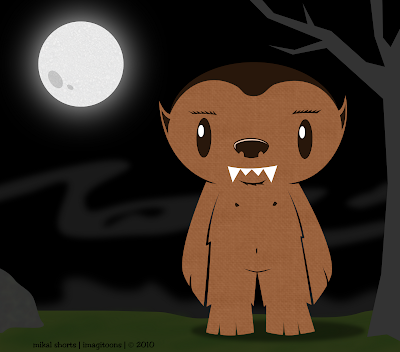 This guy started as a vampire...then he became a werewolf...what a rough world we live in! Grandpa? What big eyes you have!